Kate Hudson opting for Genderless approach to parenting. 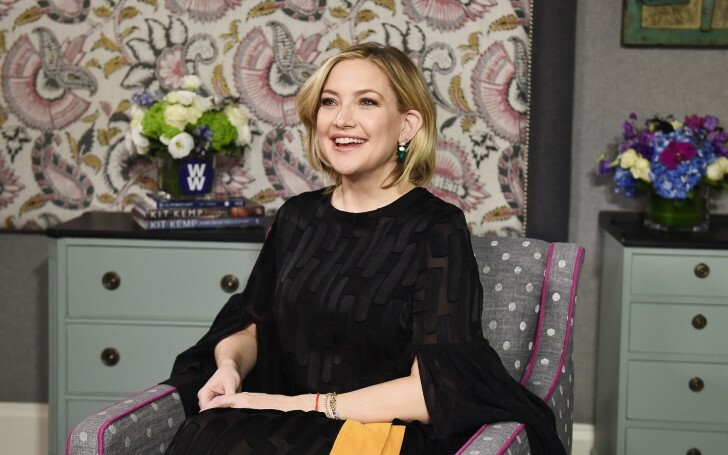 In a recent interview with AOL, the 39-year-old actress Kate Hudson revealed she embraces a “genderless approach” to parenting 3-month-old Rani Rose and her two older brothers from Hudson’s previous relationships: Bingham Hawn, 7½, and Ryder Russell, 15. Despite having already raised two sons, the Fool's Gold star won't raise her little bundle of joy any different. Further, the actress went on to describe her little one "incredibly feminine in her ways". And she's glad to finally have a girl, admitting she loves picking out little outfits for Rani. “With the boys, it was just onesies … actually, I did pretty well with the boys,” she clarified with a laugh. While Hudson is committed to raising her children in a gender-neutral environment, the demeanor, however, shifted a bit with her little one. Hudson’s being brought up as a lone girl among a group of brothers, including Oliver Hudson and Wyatt Russell helped her be able to see the fluidity of gender roles. The Bride Wars star’s own upbringing taught her gender roles don’t have to be limited and she credits being raised with brothers for having a “thick skin” because they always made fun of her. According to her recent interview, Hudson says she's not done with babies yet and always saw herself having more children up to six.